 Live in luxury at The Standard with a variety of unparalleled community amenities just steps from your front door. 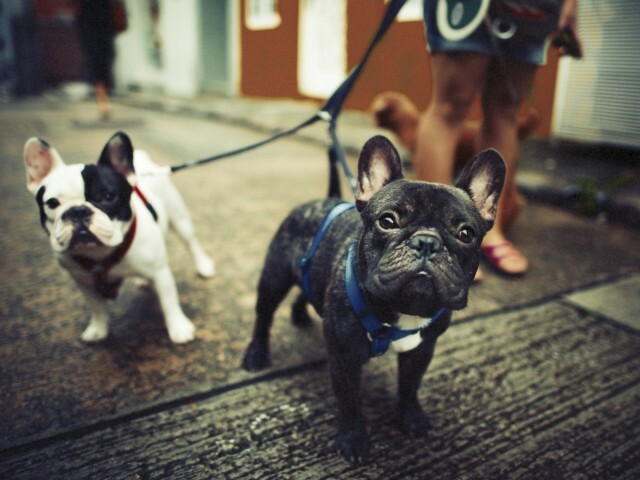 Our pet-friendly community offers features like an indoor dog park and dog washing station so your furry friends feel at home even in the heart of the city. Our beautiful two-story collaboration area features a spectacular historic skylight and a modern demonstration kitchen, making it the perfect place to host your next big event. Take advantage of our fully equipped fitness center boasting a yoga space with plenty of room to move. 24-hour valet service means you don't have to stress about finding a parking space, and rentable storage space means you can find a place for everything. 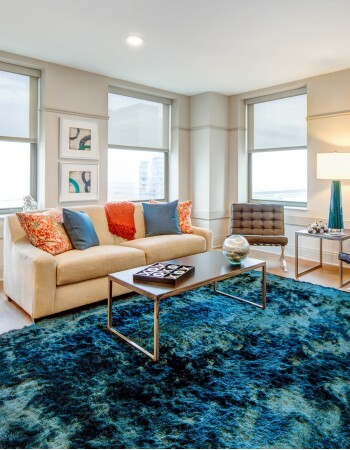 Our professionally managed community includes other conveniences including online rent payment, package receiving, elevators, and so much more! Schedule your guided community tour today to see all that our Cleveland Ohio apartments can offer you. Self-parking is available for $170 per month. Visitors coming to tour The Standard are welcome to valet park at no charge. Available for nightly rental of residents family or guests.